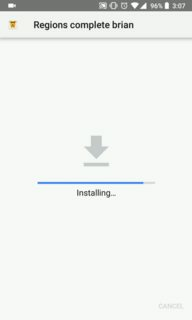 I have tried clearing the data/cache of the Package Installer app as has been suggested elsewhere on google, but it did not help. I should note that I am not an android developer, and our android developer does not know what's causing this or how to fix it. He is also a remote dev, so I can't just have him come have a look. I am not able to physically connect my phone to my computer, as it is a USB-C phone and I don't have a USB-C => USB-A cable. Browse other questions tagged installation uninstallation 8.0-oreo or ask your own question. 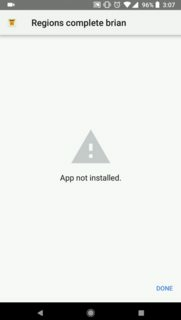 Why does installing applications freeze my DroidX running Froyo 2.2?